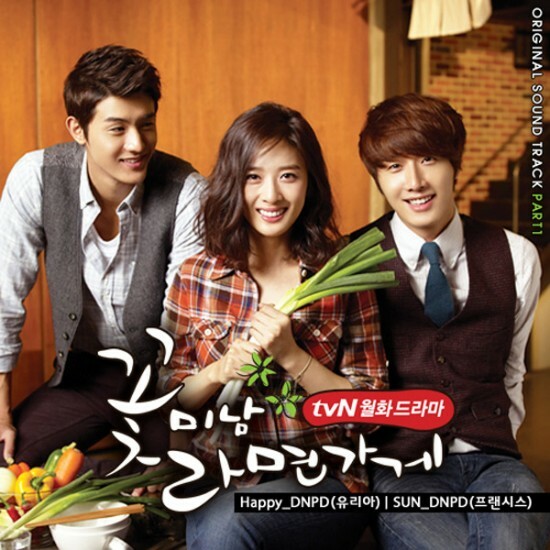 The first song with the title of “Happy” is sang by Yuria (유리아) of DNPD (DN Producing Department). Listen to Happy by DNPD’s Yuria at YouTube. I like you, I like you so much, what should I do with my heart?